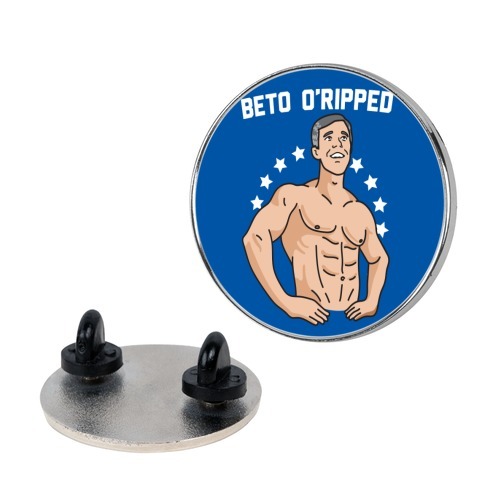 Browse our collection of 3 Beto 2020 T-shirts, Jewelries and more. Designed and printed in the USA. 100% Satisfaction Guaranteed. 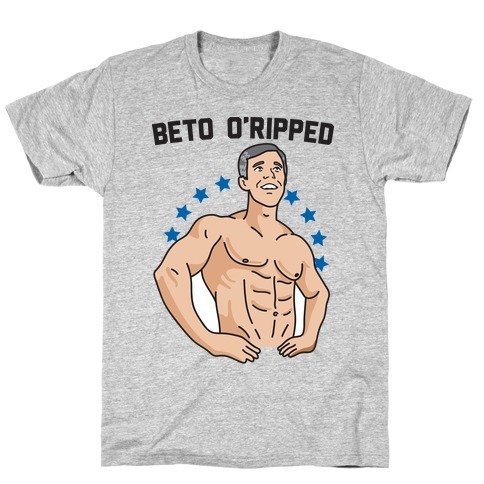 About this Design Show off your support for Beto O'Rourke with this , "Beto O'Ripped" Beto, political fitness design featuring an illustration of shirtless Beto. Prefect for getting political at the gym, getting jacked for justice, and 2020 political campaign parodies! 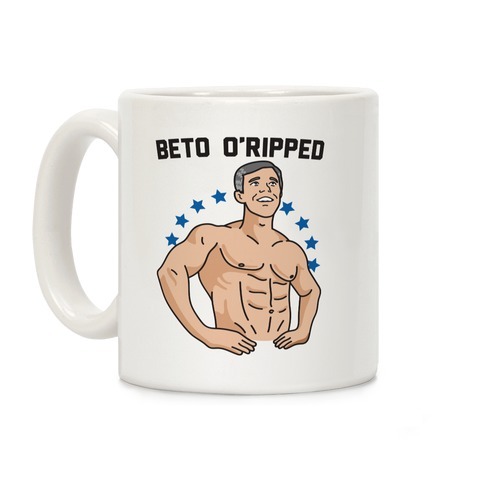 Show off your support for Beto O'Rourke with this , "Beto O'Ripped" Beto, political fitness design featuring an illustration of shirtless Beto. Prefect for getting political at the gym, getting jacked for justice, and 2020 political campaign parodies!